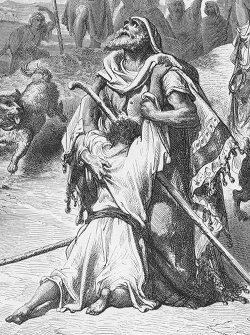 The Prodigal Son and His Father (woodcut by Gustav Doré) Click to see the full image. This message unfolds a fresh look at this story which is so familiar to us that we tend to think we'll be hearing the “same old, same old.” But this is an entirely different approach, and may leave you amused, instructed, enlightened, stirred, challenged – but definitely not bored! 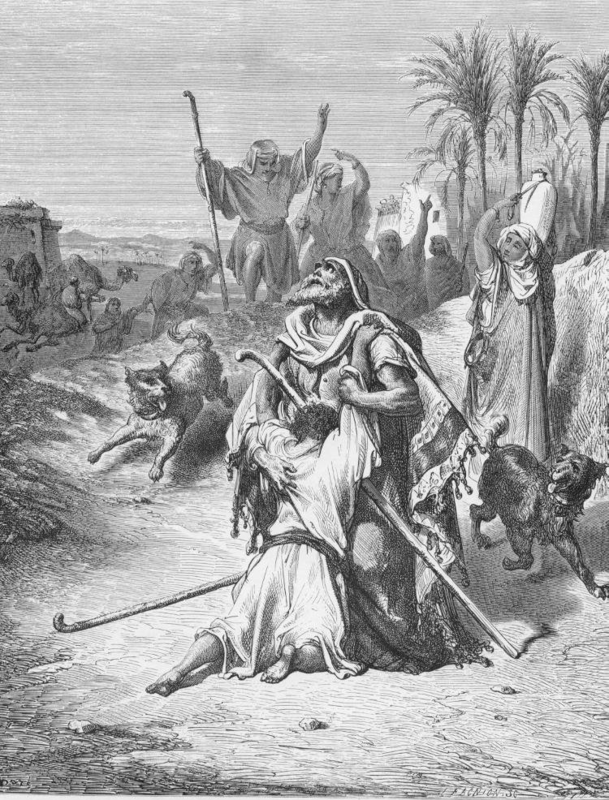 The story of the prodigal son is part of a larger revelation: the heart of the Son searching for His sheep is revealed in the parable of the lost sheep; the Spirit‘s search to complete the bride of Christ is revealed in the parable of the lost coin; and the Father‘s compassionate heart toward lost sinners is revealed in the parable of the lost (prodigal) son. Special thanks to Tracy B. for providing the show notes. And we thank Fellowship member Brian Fettes for providing the digitization of the original cassette tape through the services of Audioanalogy Musicworks of Canada.